Video production begins with a story. We believe intentionally crafting stories creates a message that is true to who you are and speaks to your audience. This belief has shaped a systematic approach to how we craft your narrative for video production. A powerful story doesn't happen by accident. It takes thoughtful, methodical planning to combine your passion for your company with our experience of telling the story. We have mastered the art of selling products and services in a cinematic way. This year our agency won a Gold ADDY from the American Advertising Federation. We also won multiple film festival awards for our cinematic short films. The ability span both worlds of marketing and cinema is rare. We’re blessed to have insanely talented people who can do just that. Here's what we've been doing lately. We're just a phone call or email away. 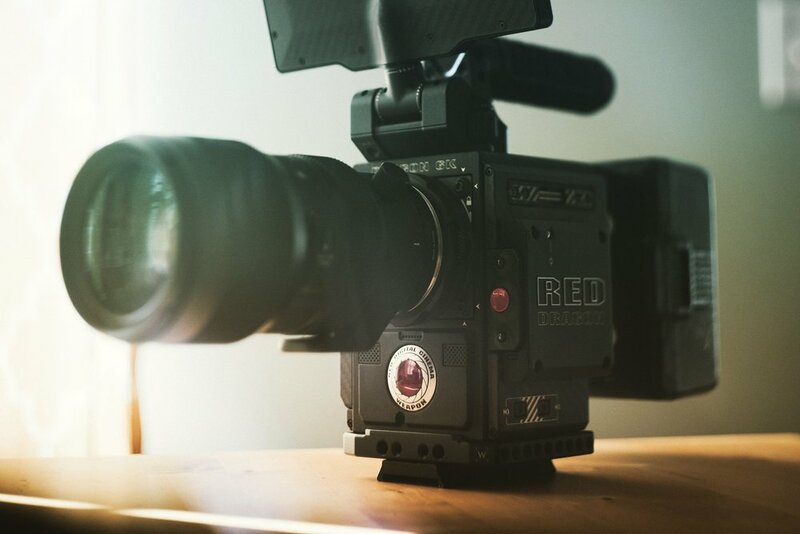 Contact us today for a no-hassle discussion of your video production needs.